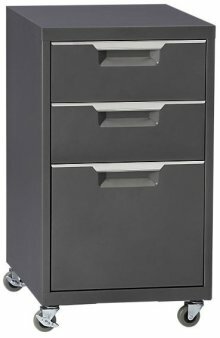 File cabinets with locks are an essential part of any office or home to protect important documents, jewelry, business papers and more. But what will you do if you lose such important cabinet key and you are in need of the document immediately? Trying to break open the cabinet? Wait before you do that! Hire a professional locksmith agency such as Master Locksmith Store in Brisbane, CA, who can unlock file cabinet without damaging it and its contents. Want to access the document inside your file cabinet immediately? Searching for the keys everywhere? Call Master Locksmith Store @ 415-299-6579 and avail our unlock file cabinet services.